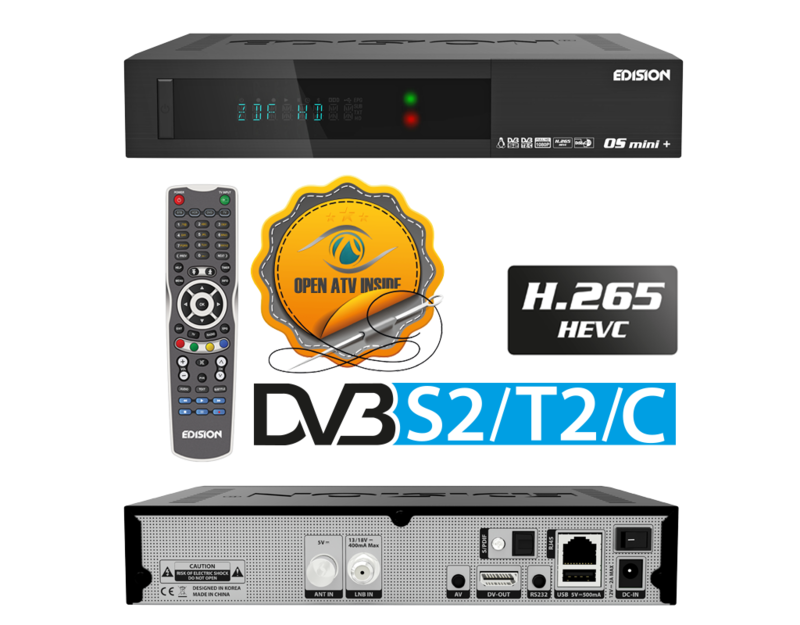 Edision OS MINI Plus with DVB S2/T2/Cable tuner from DVBMarket.com is the brand new member of the EDISION OS mini family, the OS mini+ DVB-S2/T2/C is here to amaze you! 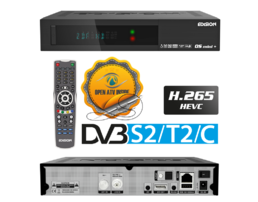 It is an all-new addition to our E2 LINUX receivers and comes with E2 Linux operational system, H.265 HEVC support, BROADCOM MIPS Dual Core 742MHz proccessor, 512MB NAND Flash & 512MB RAM memory, WiFi & Bluetooth on Board, Full Media Player, EDISION 4:1 UNIVERSAL IR remote control, plus 8-digit VFD Display. All the above, combined with unbelievable price and uncompromised EDISION guarantee and support, make it a one way option for your choice!!! 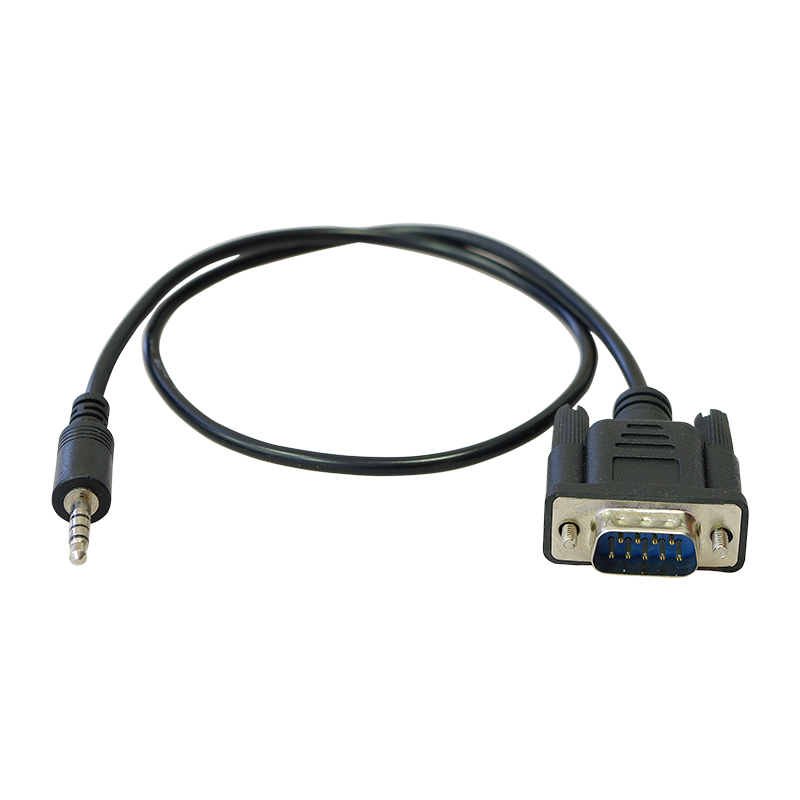 NEW MODEL - OS NINO+ Combo H.265 Enigma 2 - Check in products below !